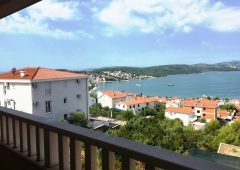 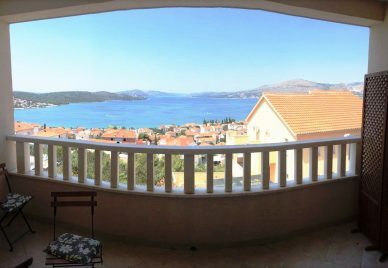 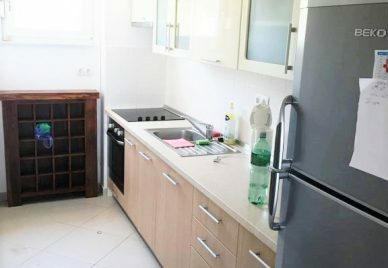 TG0956 – A luxuriously furnished apartment for sale Ciovo, in Okrug Gornji, in a peaceful area with a beautiful sea view from the terrace. 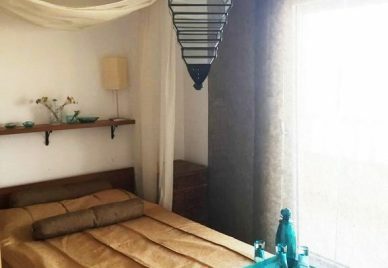 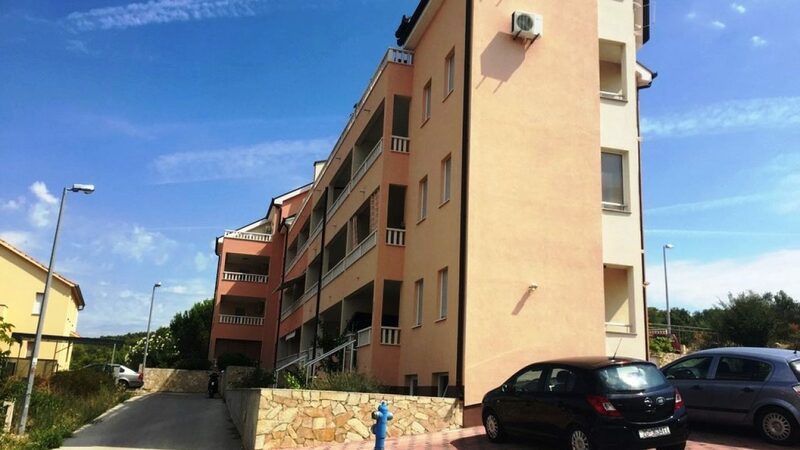 The internal area of this apartment for sale Ciovo is 90m2 plus three covered balconies, two west-oriented with an area of 8m2 and 12m2 and a smaller east-oriented balcony of 2m2. 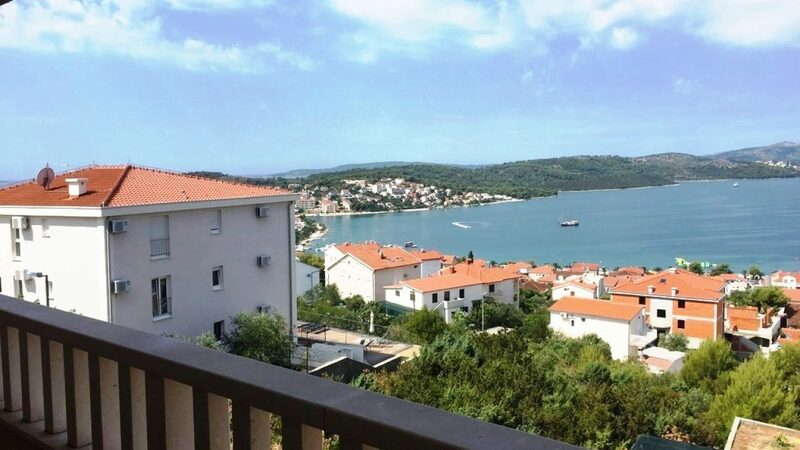 The balconies have magical views of the crystal clear sea which is just a couple of minutes’ walk from the apartment. 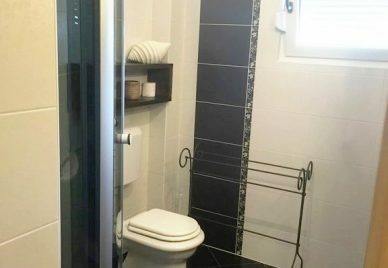 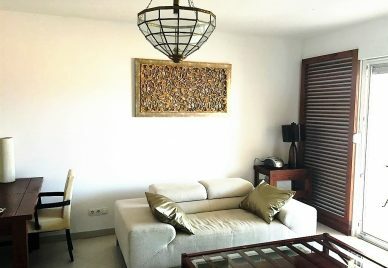 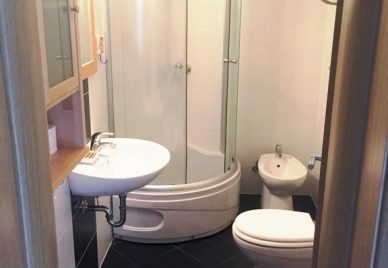 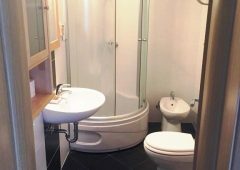 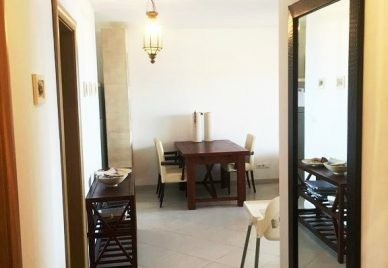 The apartment is located on the third floor of a building and consists of a hall, living room, dining room, kitchen, three bedrooms and two bathrooms. 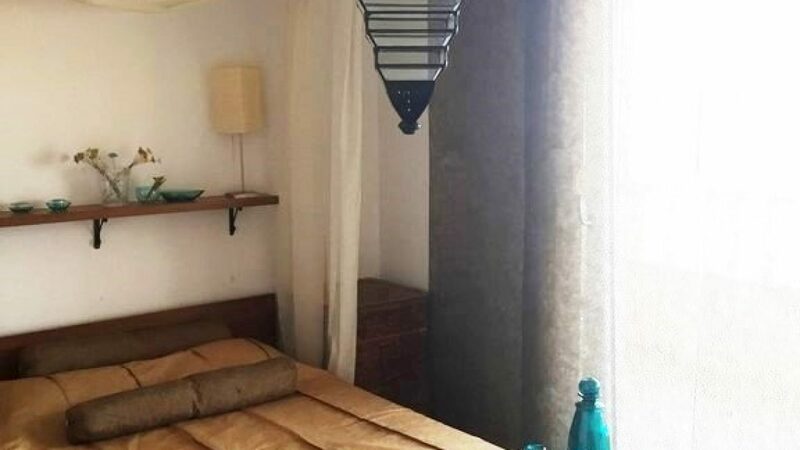 The apartment is very spacious and has an interior dominated by earth tones. All of the bedrooms have interesting chandeliers which give them a special touch of luxury and nice lighting. The wooden and woven details, as well as the designer furniture, enrich the rooms and provide a warm atmosphere. 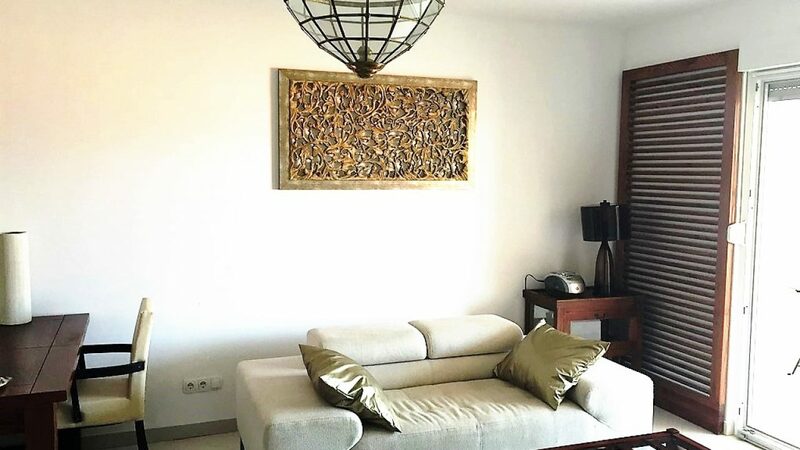 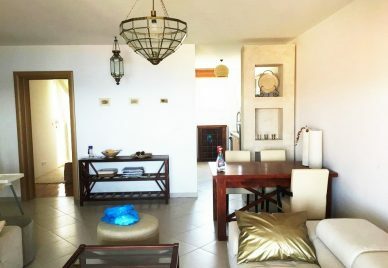 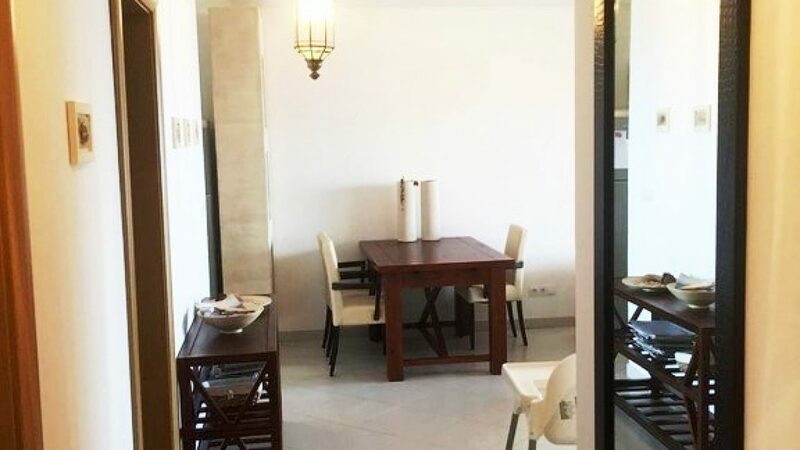 The apartment is being sold fully furnished and is in excellent condition, so no further investments are necessary and it is ready to move in. 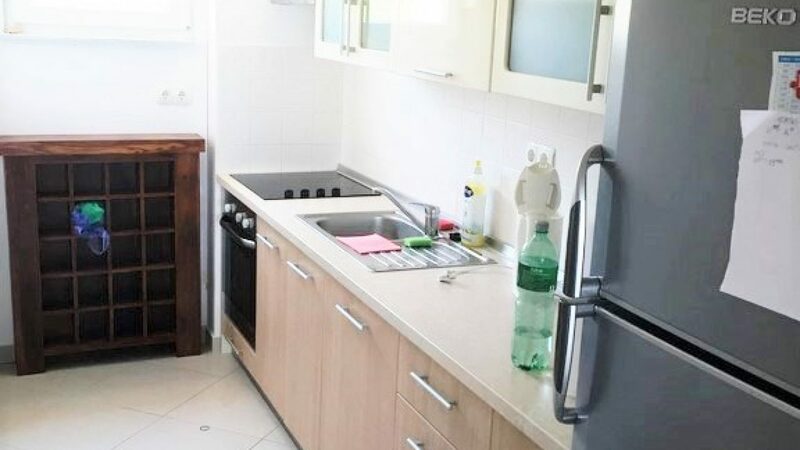 The apartment has air conditioning, and a parking space is included in the price. 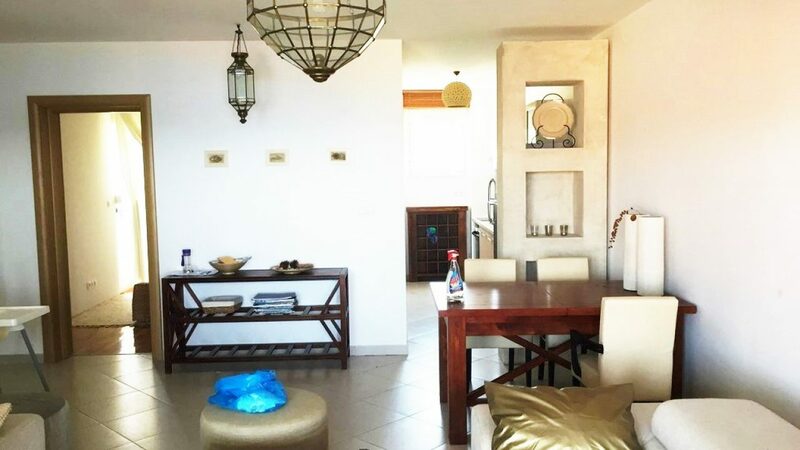 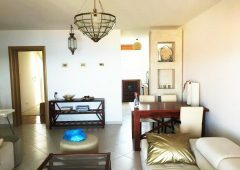 If you are searching for a property in a lovely and serene surrounding close to the sea, this apartment will be perfect for you. 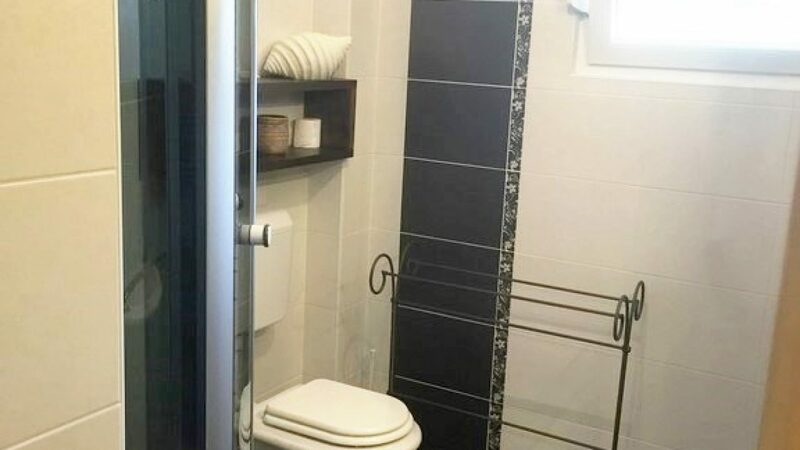 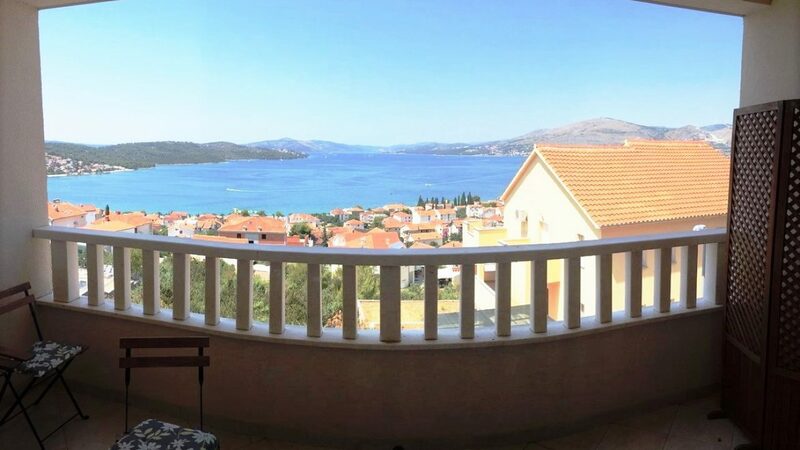 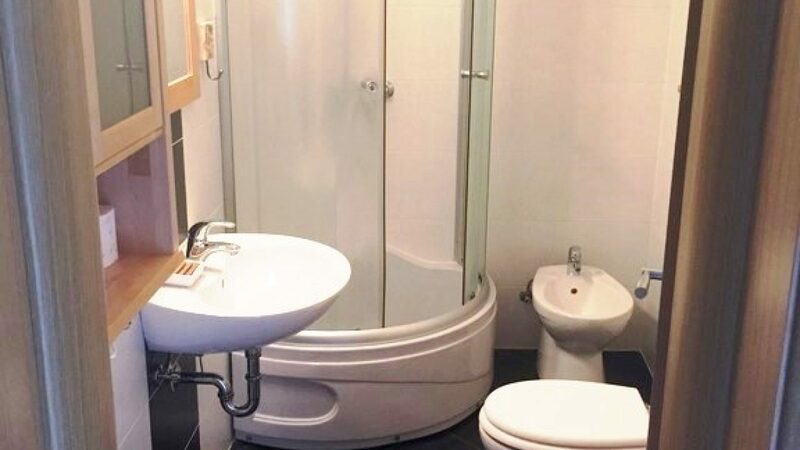 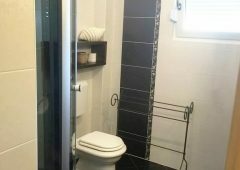 The island of Ciovo is connected by a bridge to Trogir where you can find additional amenities and the airport is close as well, so access to the island is quick and simple.